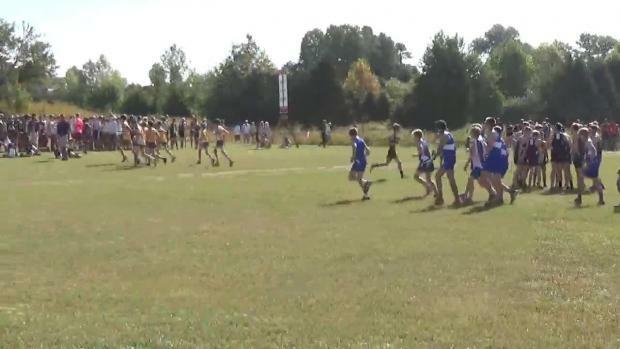 Here is your Glory Days Grill Invitational virtual meet. 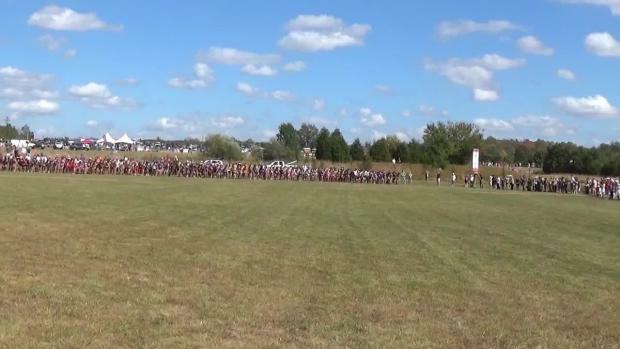 Here is your Glory Days Grill Invitational girls' virtual meet. 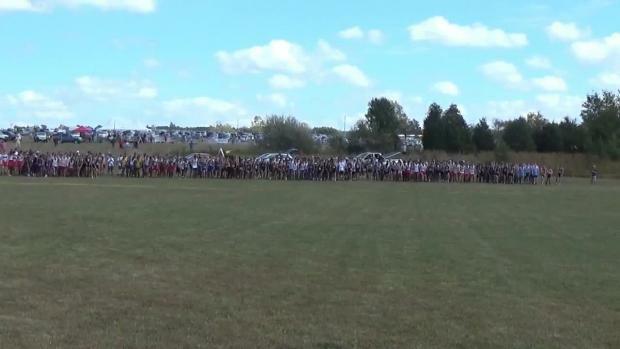 The main reason we are excited for this meet is not just the size of the meet but more so because of the star power slated to compete here. 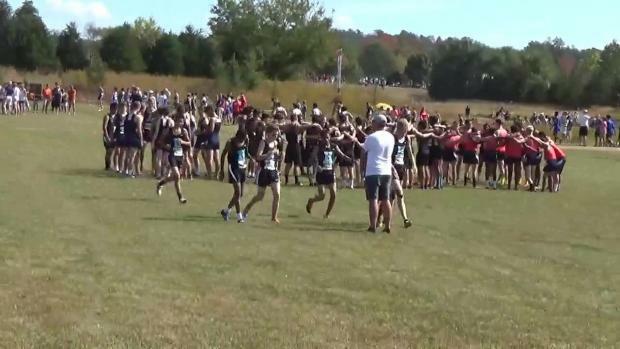 Where did you rank among the top 500 boys 5K times from the past week? 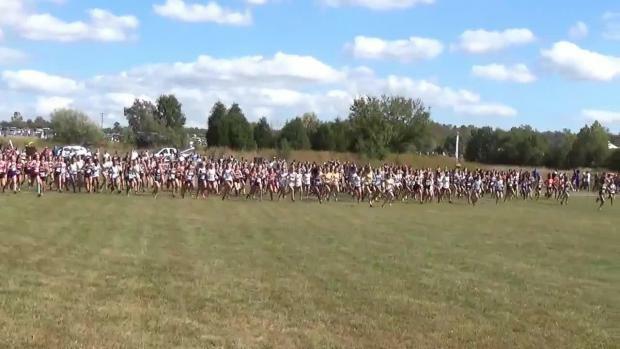 Check out the top 500 girls performances from this past week's cross country meets in Maryland from October 2nd to October 7th. 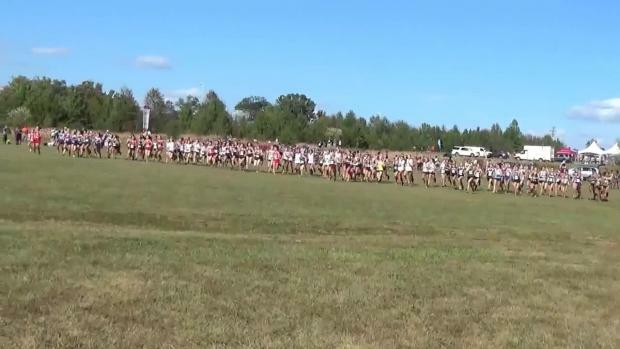 Maryland runners put on an impressive show on a warm day at the Glory Days Grill Invitational down in Virginia. Check out photos taken by Lisa McArthur from the 2017 Glory Days Grill Invitational on Saturday, October 7th. 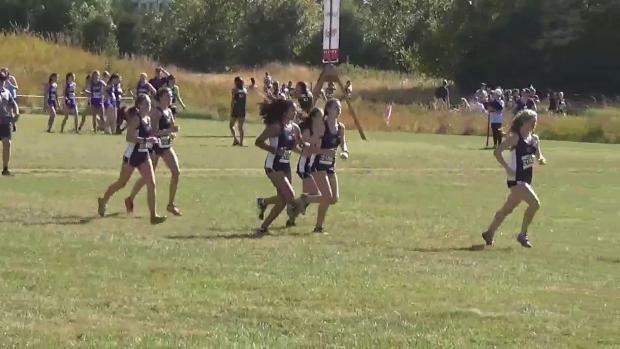 All race video action from a hot day for races at the 2017 Glory Days Grill Invite.